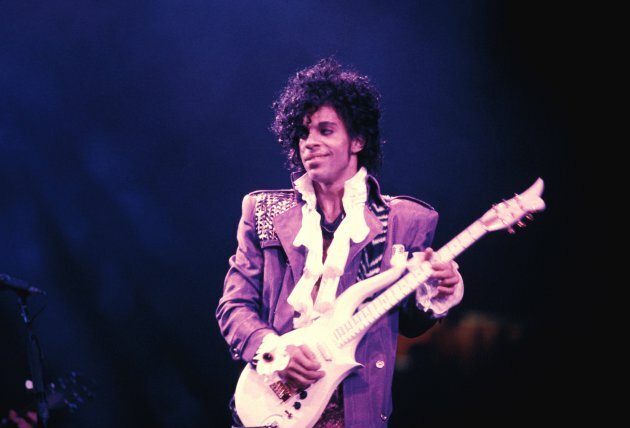 Today was definitely a sad day in the hearts of R&B/Pop lovers everywhere when the news of Prince's death made its way onto social media and other news outlets. 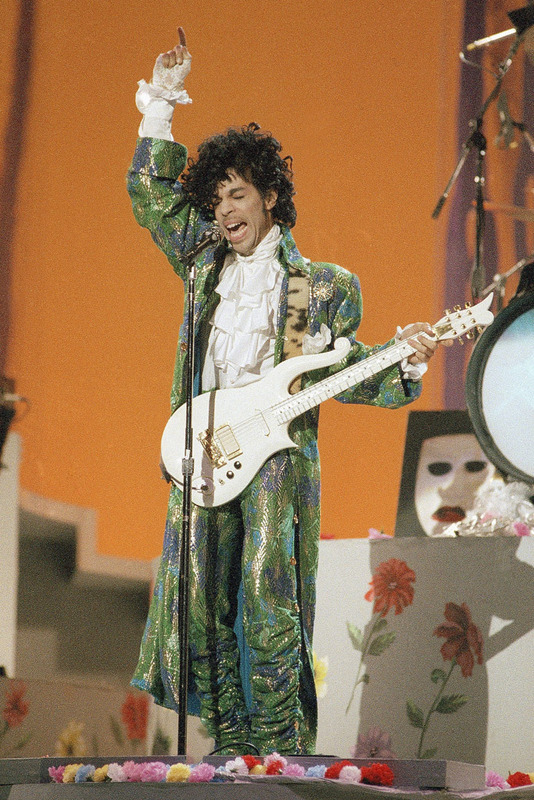 So to commemorate Prince's years of powerful artistry, this post chronicles some of his best style swerves of all time. 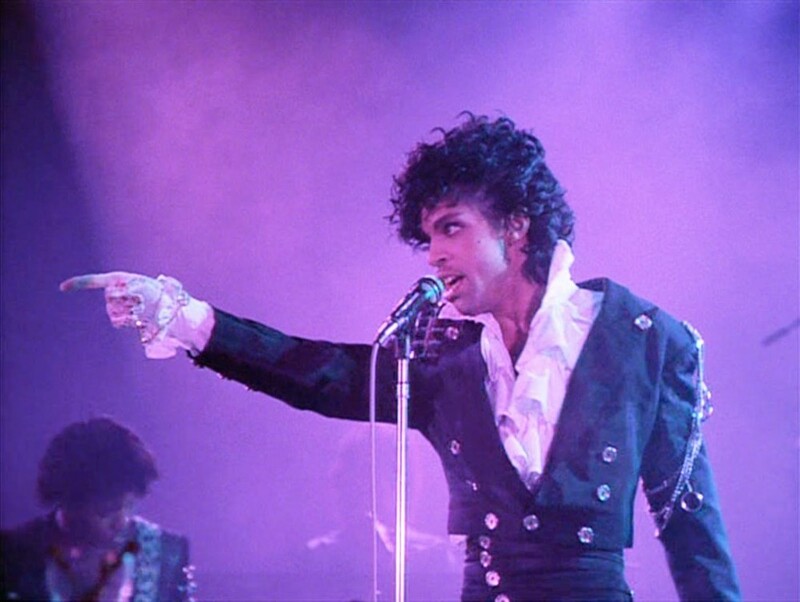 RIP Prince, you've been and will continue to be an inspiration to many with not just your music, but your crazy unique style too. If you know Prince, you know that he loved his ruffles. The jacket is a HOT electric blue that only Prince could pull off, especially with the addition of gold/mustard-yellow accents to go with it. Daaaaamn Prince, back at it again with the ruffles! 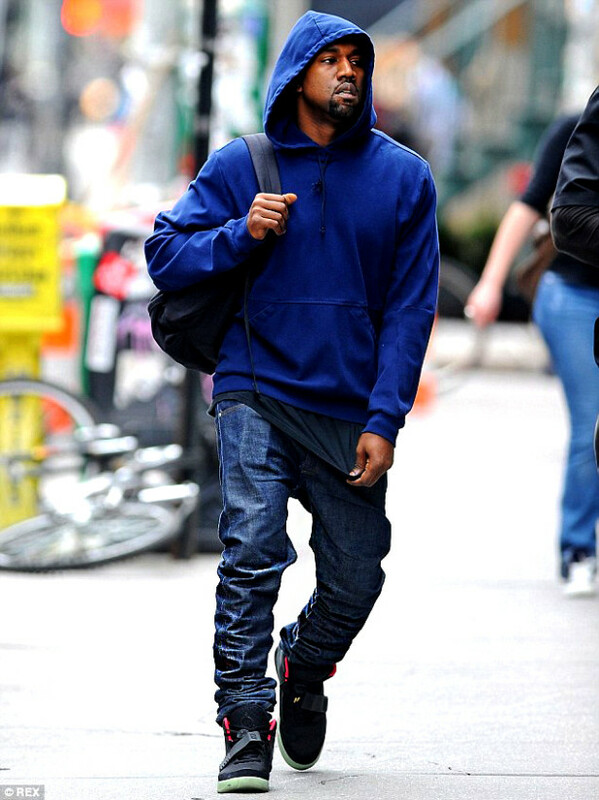 But this time, check out the stacking he's doing on the pants... A foreshadowing of today's trend with jeans. The all gold 70s throwback look. In 2015 on stage shining gold. A very bold choice for 2015, and was even a bold choice if worn in the 70s. 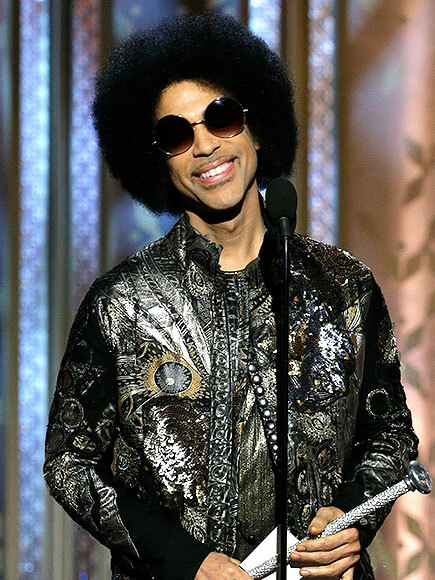 Prince arrived at the 2015 Golden Globe awards wearing an all-metallic ensemble with his trademark nod to 70s fashion: big round sunglasses and a perfectly picked 'fro. 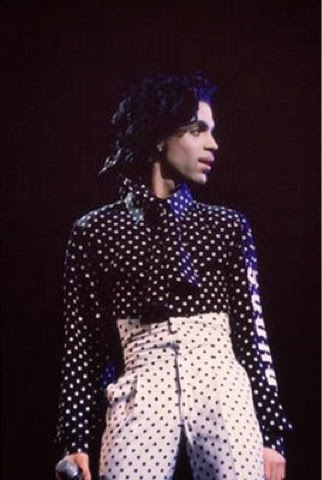 This borderlines the pirate look, but with Prince's track record of generously "over-board" looks this one was out of the norm and done quite well. This look screams Star Trek crossed with Lenny Kravitz tour, but done in a way that says, "damn, I wish I could pull this off." 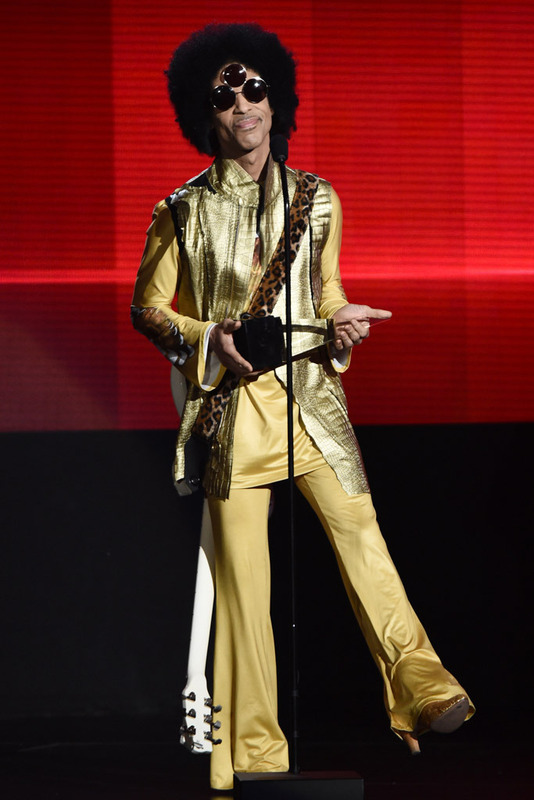 But sadly you realize that only Prince could do it without looking like he's at a halloween party. Yup. If you haven't noticed by now, his ruffles were one of his all-time favorites. What would be jarring, no longer becomes so because of the thoughtful separation of color. How could anyone dislike this outfit? The powerful shirt collar, and the massive jacket proportions and details keep everything in sync without looking goofy.